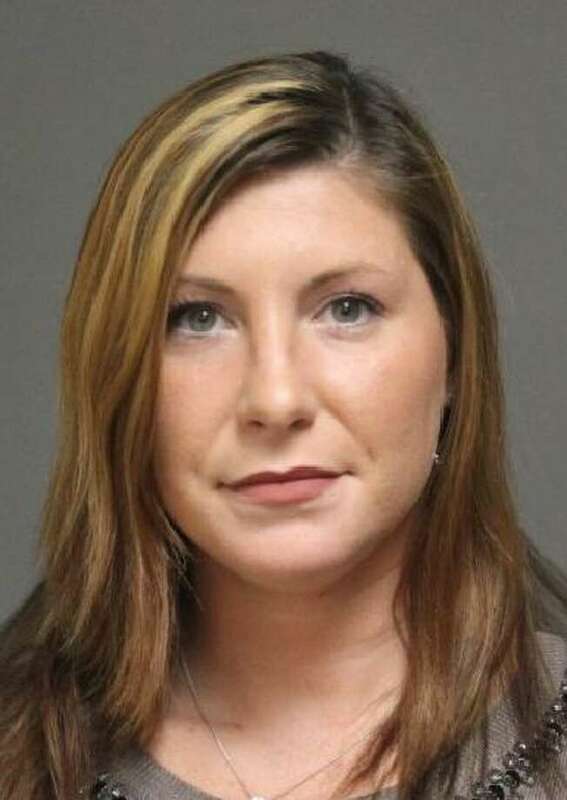 FAIRFIELD — A Bridgeport resident was arrested on a warrant Sunday and charged with driving under the influence in connection with an head-on collision on Black Rock Turnpike last November. According to police, Kristalyn Grant, who lives on Wood Avenue in Bridgeport, was driving on Black Rock Turnpike around 9:48 a.m. Nov. 6, when her car crossed the double-yellow line and struck an oncoming car head on. Grant had to be extricated from her car. She told police at the time that she had just come from a methadone clinic in West Haven and just before driving had taken an anti-seizure drug and an antidepressant. Grant was taken to St. Vincent’s Medical Center for non-life threatening injuries. Blood tests showed the presence of methadone and methadone metabolites. Besides the DUI charge, the 27-year-old was also charged with failure to drive in the proper lanes and possession of marijuana. Grant, who turned herself in at police headquarters, was released on a promise to appear in state Superior Court in Bridgeport on Feb. 12.